Produced in association with BBC Radio 3. The Second Symphony is a masterpiece of modern symphonic literature. 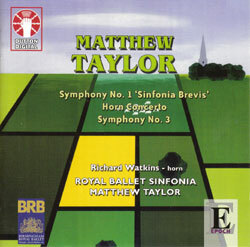 The undoubted excellence of the performances is further testimony to Taylor’s abilities on the podium , with the detailed but immediate recorded sound a further enhancement - as are the composer’s informative annotations… These are works of real integrity and substance - well worth the attention of all inquiring listeners. Piano Trio: St. George's, Bristol (10 November 1997). String Quartet No.3: University of Exeter Music Department (19 April 1997). Conflict and Consolation: St. Augustine's Church, Kilburn (13 November 1996). Piano Trio: The Lowbury Piano Trio. String Quartet No.3: The Schidlof Quartet. 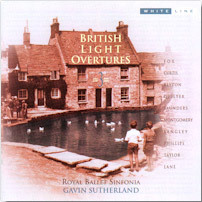 Conflict and Consolation: Members of the BBC Symphony Orchestra under Martyn Brabbins. 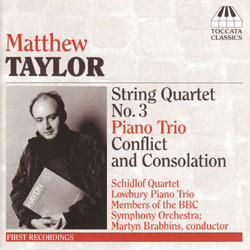 Matthew Taylor's soundworlds seem to provide a vital missing link between Brahms and Schoenberg - particularly within his chamber music. Scorching performances and music. 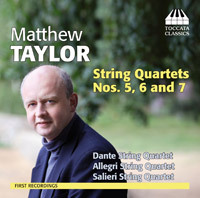 Matthew Taylor has not only built a notable career as a conductor over the past two decades, but has also emerged as among the most distinctive of younger British composers. 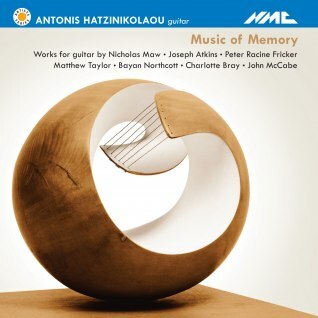 His questing approach to large-scale instrumental form [follows] on from mentor Robert Simpson, of whose Eleventh Symphony and Nielsen Variations he has made impressive recordings for Hyperion. 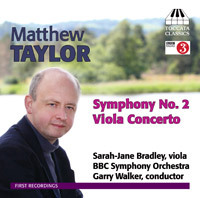 Matthew Taylor is one of the few composers striving to maintain the symphonic tradition represented by Sibelius, Nielsen and Tippett. These elegant works, dating from the mid-1990s, are an oasis of chamber and small-orchestral form amid the contemporary cacophony.